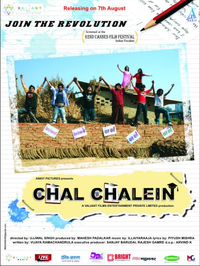 Review Summary: CHAL CHALEIN is a dull fare with slim chances. Parents pressuring kids to breaking point is a valid, contemporary subject. CHAL CHALEIN is a dull fare with slim chances.